Wow! What an amazing weekend! We have launched another leg in our business, this one you can join! TNT Marketing has our #marketing business where we focus on helping companies with their #socialmedia efforts. This is leg #1. 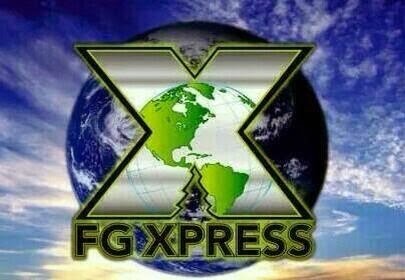 And now we are super excited to introduce to you FGXpress, a pain relief power strip that is FDA approved! If you are tired of the normal job and looking for a new opportunity JOIN OUR TEAM!! Set your own hours, write your own paycheck… Never miss anything with the kids or have to put the kids in daycare again. Have the freedom to live the life you love! Question.. Why are you building someone else’s empire when you can be building your own in less time?